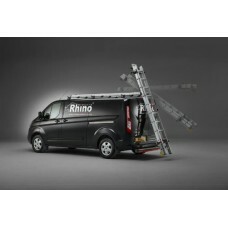 The 3 x Rhino Delta Roof Bars - Transporter T5 LWB Twin Doors combing heavy duty strength,.. The 3 x Rhino Delta Roof Bars - Transporter T5 SWB Twin Doors combing heavy duty strength,.. 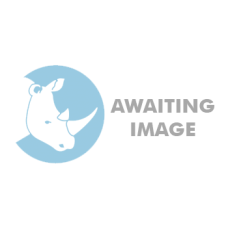 The 3 x Rhino Delta Roof Bars - Transporter T6 LWB Tailgate combing heavy duty strength, d.. 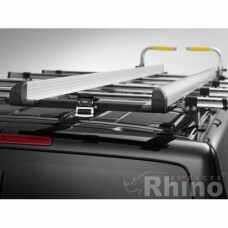 The 3 x Rhino Delta Roof Bars - Transporter T6 LWB Twin Doors combing heavy duty strength,.. The 3 x Rhino Delta Roof Bars - Transporter T6 SWB Tailgate combing heavy duty strength, d.. The 3 x Rhino Delta Roof Bars - Transporter T6 SWB Twin Doors combing heavy duty strength,..
Rhino Aluminium Roof Rack - A665 for Iveco L3 H2..